With increasing risks and expanding regulations for data protection, you must close security gaps in your organization created by cloud and mobility. Adding security appliances to an already complex security stack will cause more issues than it solves. Zscaler offers a better way. 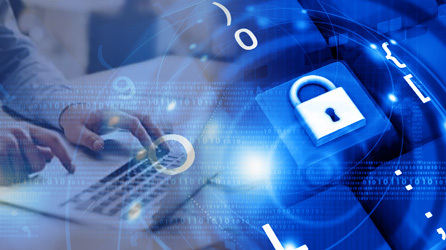 With Zscaler data protection services, including Cloud DLP, you can close your security gaps, regardless of where users connect, where applications are hosted, or whether traffic is encrypted — without appliances.